The number of tools that let you take screenshots of a website and share them with the world are countless. WebKlipper is different. It is a simple tool that lets you add your personal thoughts to a webpage so the recipients know exactly what you are talking about. Using WebKlipper, you can highlight any text on the webpage, add and save comments anywhere on the page, extract a chunk of text and get a permanent URL to share your clipped page with your friends. You can also share it via email, Facebook or Twitter. Your recipients have the option of getting notified whenever the clip is edited. You can always go back to see different versions of a clip or sign up for a free account to see all the clips you have created. Highlight, comment and extract content from a webpage. Share it with friends via a permanent URL. Use keyboard shortcuts to save time. See past versions of any clip. Get notified when the creator edits the clip. 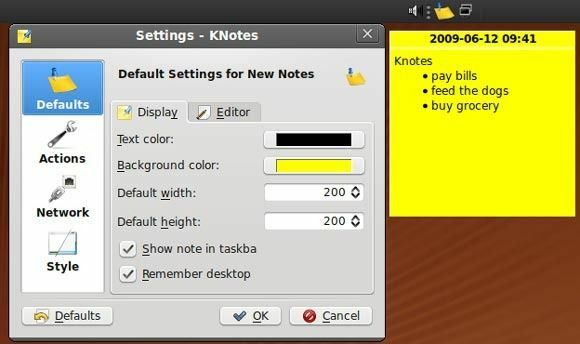 Similar tools: WebNotes, RoohIt, iCyte, Ibrii, Markkit, AwesomeHighlighter and some more Top Web Annotation Tools: Annotate+Bookmark+Collaborate Top Web Annotation Tools: Annotate+Bookmark+Collaborate Read More .